Picture this: you wake up, roll out of bed, and decide you want to treat yourself to a nice coffee and breakfast. You get dressed and head out your front door, just steps away from a restaurant with a killer brunch and the best coffee shops in town. That picture could become your reality! 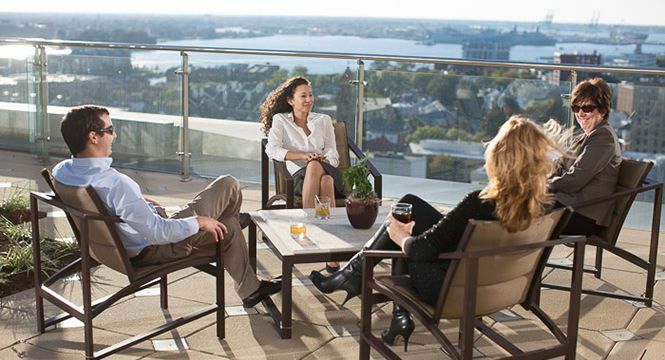 Our residents love the proximity to everything they need, unique restaurants, local businesses, the accessible waterfront, and they love the energy of living where so much is happening all the time. When you live here, all of Downtown Norfolk is your backyard! Find out more about living Downtown and find available properties below.